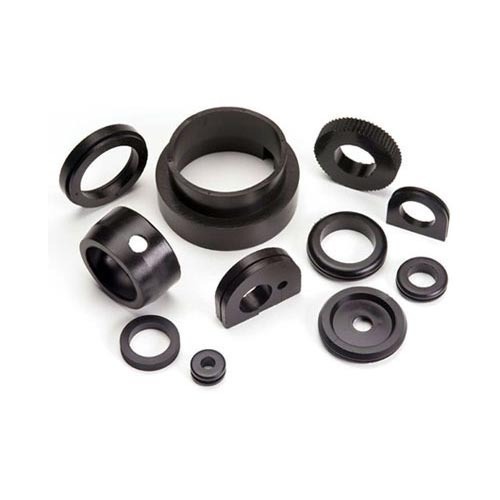 Exporter of a wide range of products which include rubber components. With the help of our dexterous team, We manufacture superior Rubber Products. These rubber products are manufactured as per the technical specifications and drawings provided by clients. Theses products are available in continuous length or per-joints in D-shape, L-shape, U-shape, square & rectangular shape samples. Looking for “Custom Rubber Products”?